As we begin to age, life starts to provide us with certain obstacles that we may have not encountered even just a few years prior. Perhaps mobility is no longer as easy as it once was. Maybe completing simple housekeeping tasks is now a bit more challenging for us. Or maybe we aren’t able to dress ourselves as easily as we once were able to. Sometimes these obstacles can reveal themselves to us quite suddenly. While some people choose to simply live their lives with these struggles, having to deal with them can be incredibly frustrating and exhausting. Everyone deserves to live a life of independence, but are these struggles really worth the frustration? Thankfully, you don’t have to simply struggle through these obstacles, and if you’re a senior in Carmel, Your Healing Touch can help you live a life of happiness and independence. What Is Your Healing Touch? Your Healing Touch is an Indiana-based in-home personal care services agency that provides a variety of services for seniors living in Carmel. Like the struggles and obstacles that we described above, it is our goal to provide top-quality assistance for Carmel seniors that have to deal with struggles like these on a daily basis. Ultimately, it is our goal to make the lives of Carmel seniors more enjoyable and easier, allowing you to live a life that is far easier and less stressful. It is our goal to help make your life easier, and these minor struggles that you can encounter on a daily basis can be incredibly frustrating. Because of this, our experienced in-home care professionals are able to relieve you of the frustration that comes with these sorts of struggles. Are you having a hard time in the kitchen and need a steady hand? The professionals at Your Healing touch can help make the struggle of meal preparation a breeze, helping you in preparing your breakfast, lunch, or dinner. Do you need a watchful eye to make sure that you don’t slip or fall while at home? Our employees are able to provide you with the safety and security you need in order to ensure that you won’t accidentally injure yourself as you go about your day. Has doing simple housework become more of a challenge to you? We can help you with everything from basic housework to laundry and dishes. You may also simply need someone to just sit and talk with, and we can help you with that as well. Your Healing Touch is proud to provide seniors in Carmel with companionship services, making your day a little brighter by spending time with you in your home. While we do not administer medical services of any kind, the professionals at Your Healing Touch can provide you with a variety of other services to make your life more enjoyable and less stressful. Whether you’re in need of a helping hand in the kitchen, assistance getting dressed in the morning, or simply someone to sit and talk with you, the professionals at Your Healing Touch are here to help you enjoy life to the fullest. 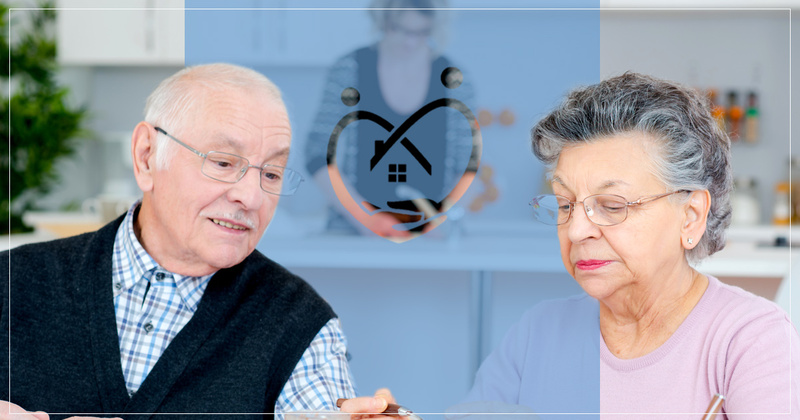 To learn more about our Carmel in-home care services for seniors, get in touch with us today.